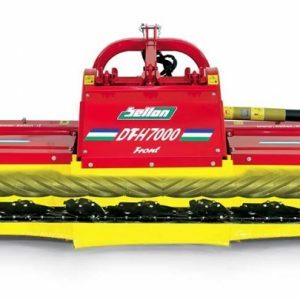 Bellon designs and manufactures mowers and mower-conditioners for diverse applications. 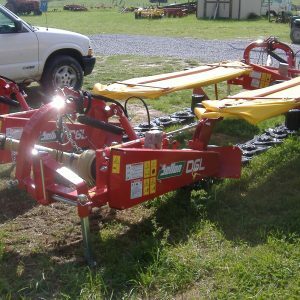 The disc mowers can work in different types of soil and crops and are the best choice for hilly or uneven ground. They are available with either PTO or belt drive.